As the development of fiber optic network, there appears lots of industry standards for fiber optic transceivers. Although transceivers with different standards may have different features and performance, they sometimes can be used in the same switch port. 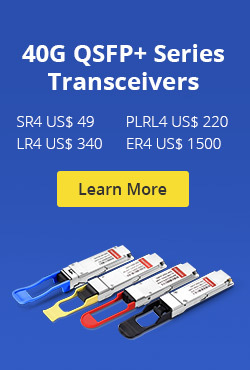 Thus, many people may get confused by these transceivers. For example, 10GBASE-SR and 1000BASE-SX transceivers can both be inserted into the Cisco Catalyst 2960S-48TD-L switch, but the 10GBASE-SR transceiver may not work fine with the 1000BASE-SX module in another switch. Why? This post will discuss 10GBASE-SR vs 1000BASE-SX and whether 10GBASE-SR transceiver can down-support connect to 1000BASE-SX transceiver. As mentioned above, 10GBASE-SR and 1000BASE-SX are two kinds of industry standards for fiber optic transceivers. This part will introduce them in turns. 10GBASE-SR is defined in the IEEE 802.3 Clause 49 standard, specially designed for multi-mode fiber optic medium that uses 850 nm lasers. It has a data transmission rate of up to 10.3125 Gbps and can be used over multiple cabling options. But the transmission distance may differ as the fiber cable changes. For example, when used over OM1 cabling, the 10GBASE-SR has a maximum working distance of 33 meters, as opposed to 82 meters when applied over OM2 cabling. Nowadays, the 10GBASE-SR module usually applied over OM3 and OM4 cablings to give a more structured optical cabling used in large buildings. And the transmission distance respectively are 300m and 400m. 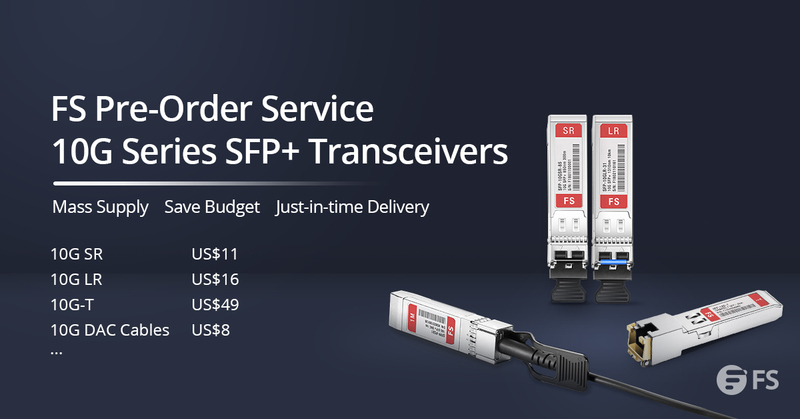 FS.COM 10G SR transceiver enjoys pre-order service which can save more budget. Like 10GBASE-SR, 1000BASE-SX is also an IEEE 802.3z standard for the multi-mode fiber optic cabling. But it has a minimum transmission distance of 220m and a maximum of 550m. 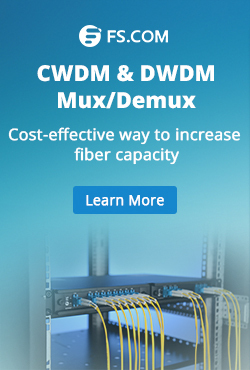 Offering 1Gbps data transmission rate, 1000BASE-SX modules are mainly used to connect high-speed hubs, Ethernet switches, and routers together in different wiring closets or buildings using long cabling runs. Can 10GBASE-SR Transceiver Down-Support Connect to 1000BASE-SX Transceiver? 10GBASE-SR modules are generally referring to 10GBASE-SR SFP+ transceivers, and 1000BASE-SX modules are usually 1000BASE-SX SFP transceivers. And since SFP+ and SFP transceivers share the same size (as shown below), SFP transceivers can often used in most SFP+ ports (For example, almost all SFP+ ports of Cisco switch can accept SFP transceivers). Then can a 10GBASE-SR SFP+ transceiver down-support connect to the 1000BASE-SX SFP transceiver? The answer is no. Unlike copper SFP transceivers, 10GBASE-SR SFP+ transceivers do not have such functions as auto-negotiation. In fact, both 10GBASE-SR SFP+ and 1000BASE-SX SFP transceivers can only run at the rated speed fixed by the electro-optical conversion ASIC built into the transceiver hardware. That’s to say, 10GBASE-SR SFP+ transceivers can only run at 10Gbps and 1000BASE-SX SFP transceivers run at 1Gbps. So there is no such fiber link that one end does 1G while the other end does 10G. 10GBASE-SR vs 1000BASE-SX: Have You Known the Differences? To conclude, although 10GBASE-SR and 1000BASE-SX share something in common, they are totally different Ethernet standards for transceivers. 10GBASE-SR SFP+ transceivers mainly work in 10G links, while 1000BASE-SX transceivers can only run at 1Gbps even though in the SFP+ slot. Thus, it will not work out to connect a 10GBASE-SR SFP+ transceiver with a 1000BASE-SX SFP transceiver. Related Article: What Is SFP Connector, SFP+ Connector and SFP28 Connector? This entry was posted in Optical Transceiver Solution and tagged 1000BASE-SX, 10GBASE-SR, 10GBASE-SR vs 1000BASE-SX on November 8, 2017 by Amelia.Liu.